If you have stayed at Hampton Inn & Suites Amelia Island, we would like to hear from you. Hampton Inn and Suites Amelia Island is a boutique style hotel located in a quaint Victorian seaport village overlooking the Intracoastal Waterway. The luxurious guest rooms offer free high-speed Internet access, cable TV and much more. The amenities continue when you leave your room, with a full exercise room, large pool and complimentary breakfast buffet featuring a host of items. There are more than 25 restaurants within walking distance and plenty of shops and nightlife. 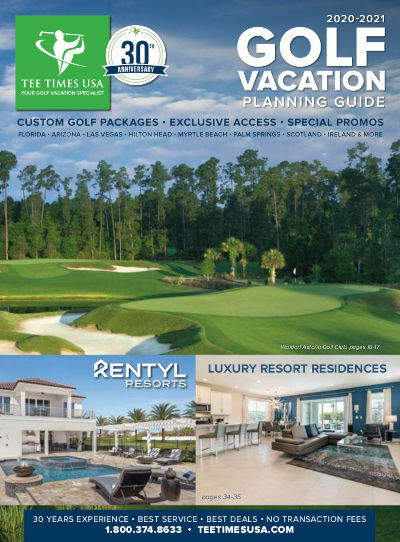 Tee Times USA golfers appreciate the staff's unwavering attention to guest services. For additional recreation, enjoy golfing, sailing, chartered deep sea fishing, sunset cruises, kayaking, horseback riding, historic walking tours, horse drawn carriages, romantic get-a-ways and all that beautiful Amelia Island has to offer.